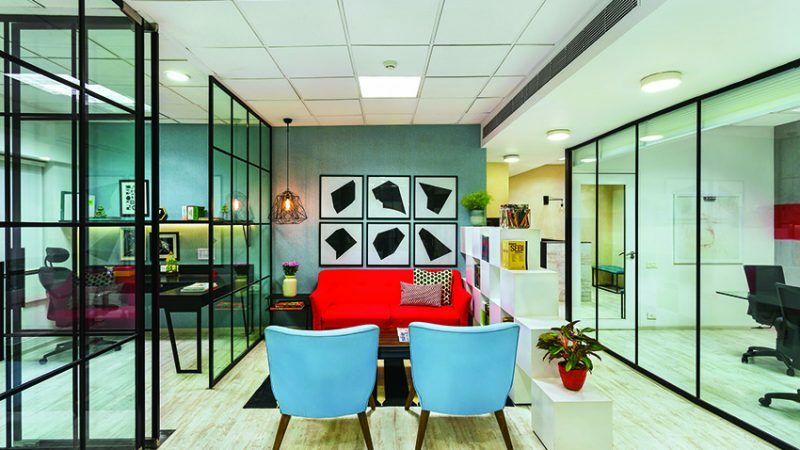 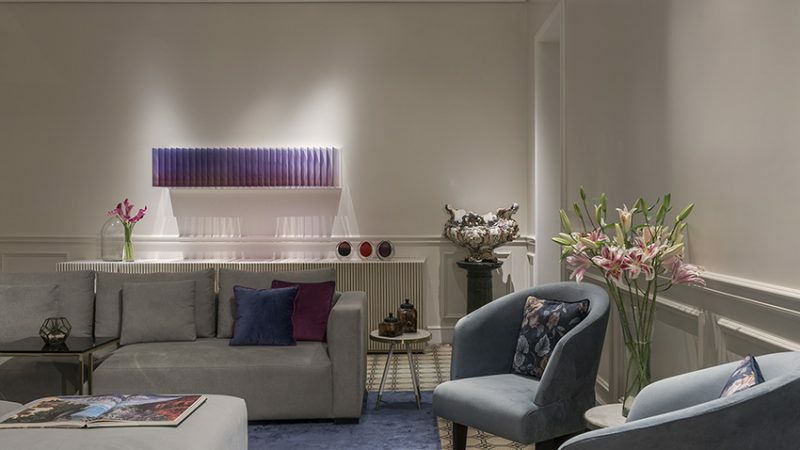 Mindful of the strict budget and timelines, interior designer Manmeet Arora of LOC Design House creates an effervescent Mumbai office for legal start-up Jerome Merchant + Partners that commensurate with its young nature. 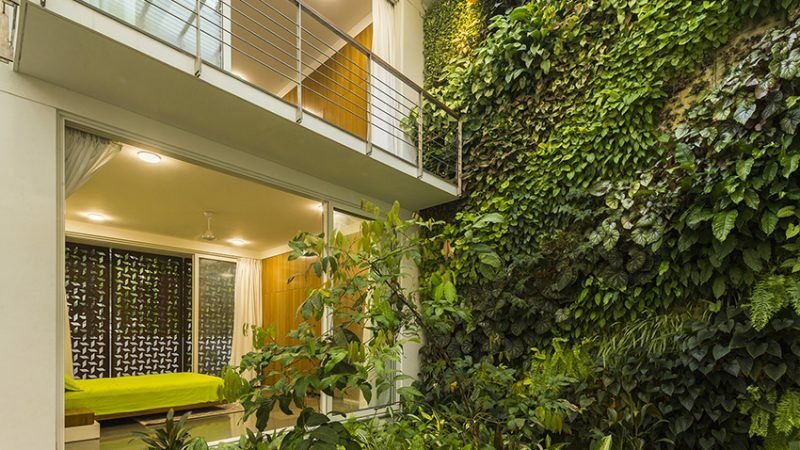 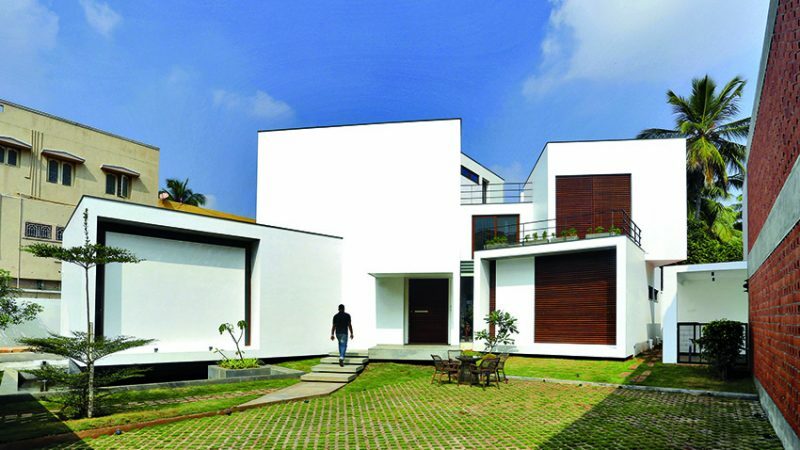 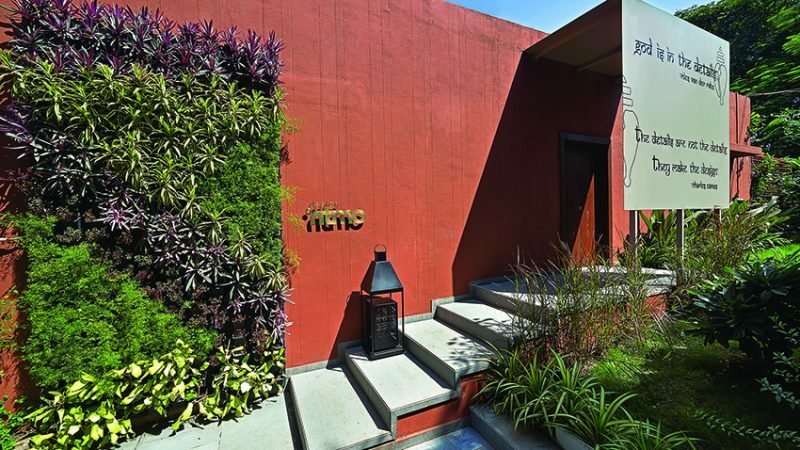 Surat-based architecture and interior design firm Design Ritmo rejuvenate a dilapidated structure to create an office for themselves that is at home with nature. 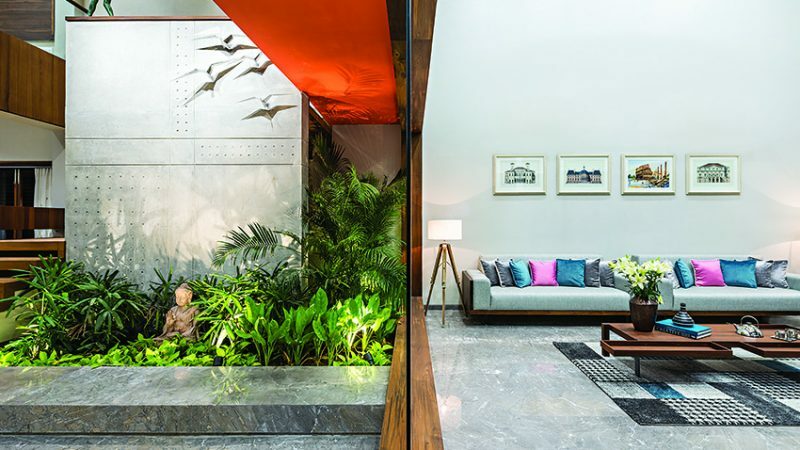 What it lacks in footprint, the 270-square-foot Mumbai office of design and build company Zero9 makes up in stylishly resolved details, thanks to the company’s founders and principal architects Anu Chauhan and Prashant Chauhan. 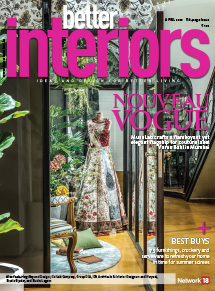 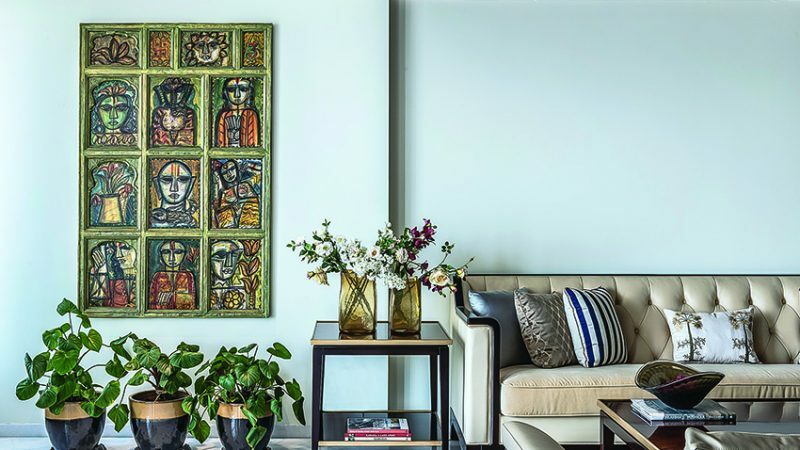 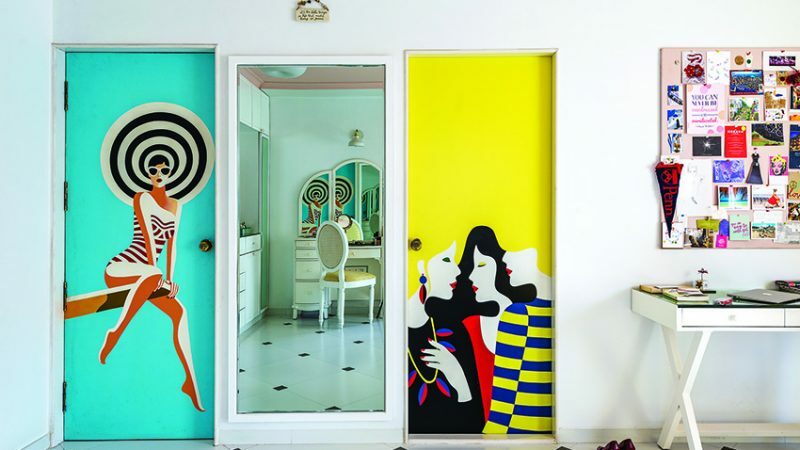 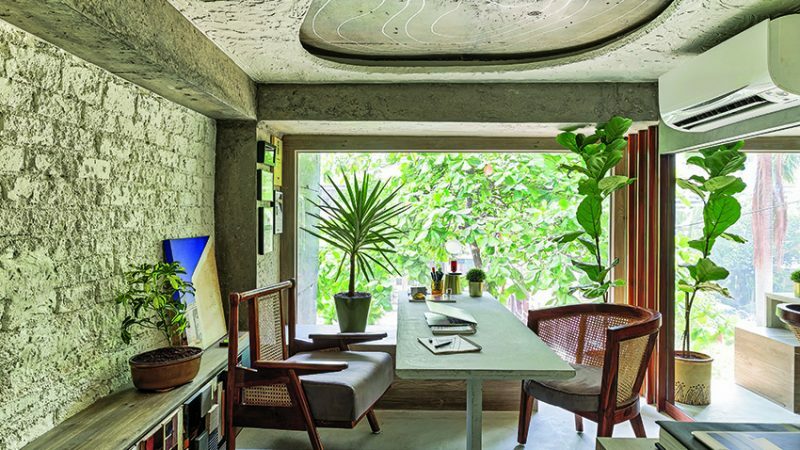 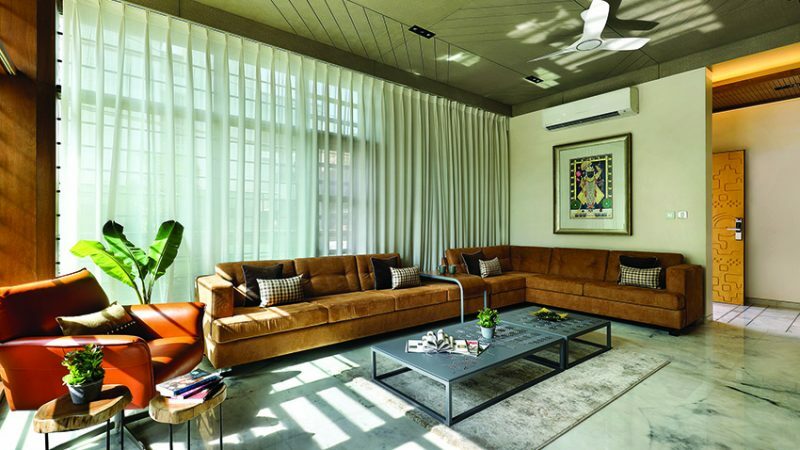 Architects Mitul Shah and Mehul Shah of Studio Yamini perform spatial surgery on a 60-year-old Mumbai apartment to make it more relevant to modern living.